Alright! Alright! 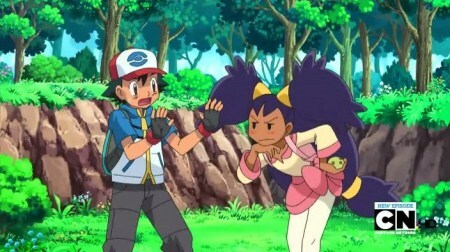 I'm sorry I called you Misty!